A distinctive epiphytic fern with thick paw-like fuzzy rhizomes. 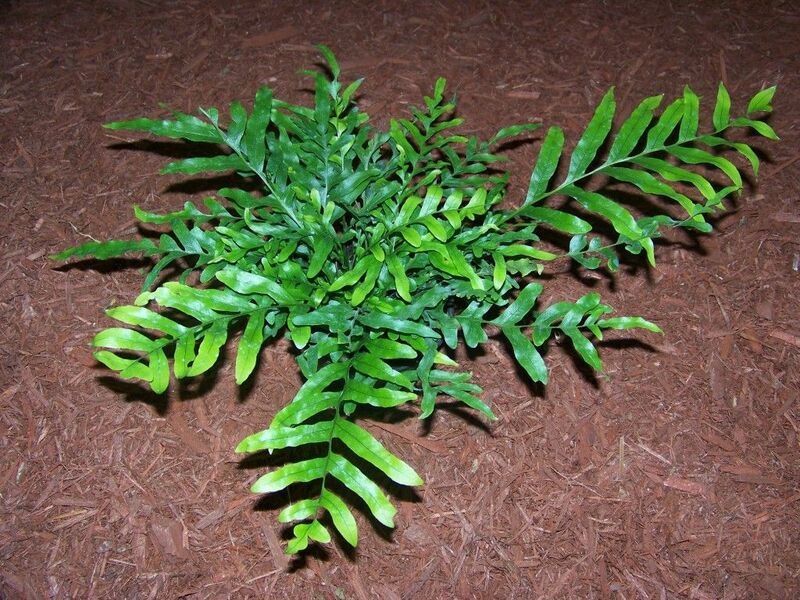 This is a tough and forgiving fern, not requiring too much care or attention. It is great in mixed planters when small and also makes an impressive specimen when large.